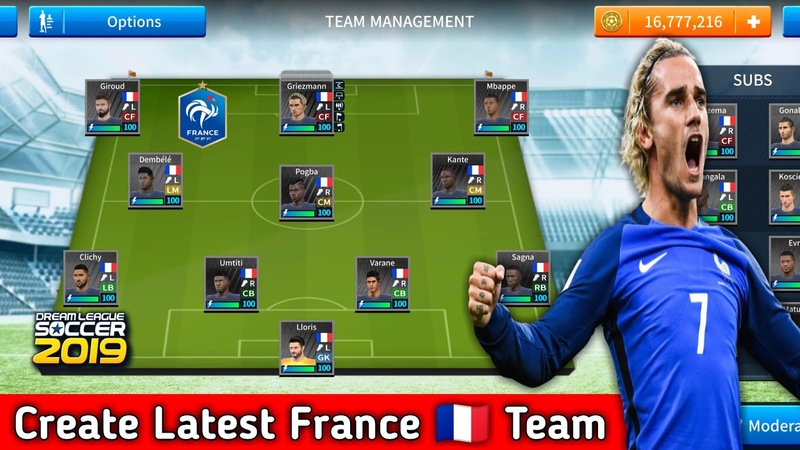 If you want to create France worldcup 2018 team in Dream League Soccer 2019 you need to follow these steps properly. 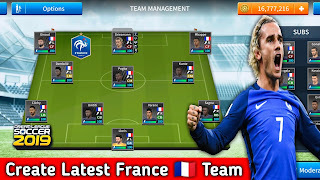 •Open game & you will get all latest France Team players with 100% helth,you also get france logo,latest worldcup kits and many more into this Data file. If there any problem please comment here,It's my duty to help you. 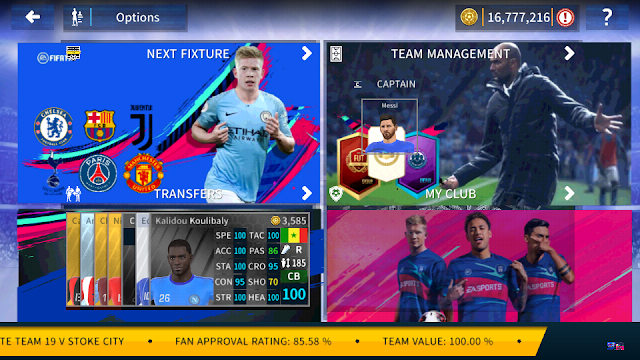 Note:- if you use this profile.dat you will.lose your previous all Data,so backup before doing anything.